We are excited to be posting a series to introduce you to our wonderful team. Get to know their favourite beaches, restaurants and must do’s in Albany. Restaurant: Liberte – Vintage Vibe, amazing cocktails, wonderful staff. Six Degrees and Origin Indian Tandoori for beautiful Indian. Must Do in Albany: The Gap Scenic Drive- Drive from Stirling Terrace and then along the coastline to Middleton Beach. There are breath taking lookout areas and on a luck day you can see the whales. Gwen and her husband are fairly new to Albany. They love the Albany lifestyle and spending time at the beach on their days off. Corrina is one of our friendly Housekeeping staff. She has lived in Albany for 5 years and enjoys all the beautiful landscapes of amazing Albany. 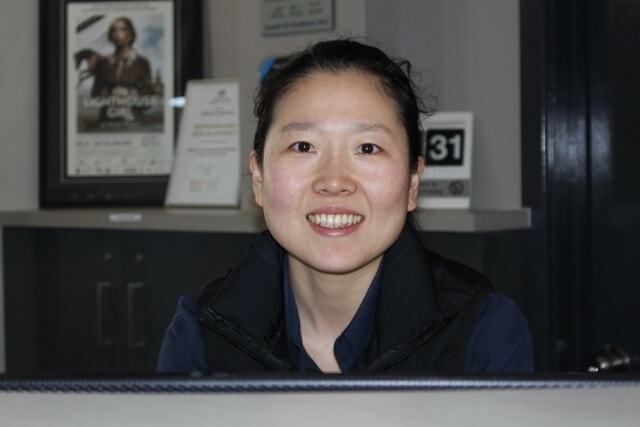 Jhen is one of our lovely Housekeepers. Jhen enjoys the Albany lifestyle and beautiful coastline. 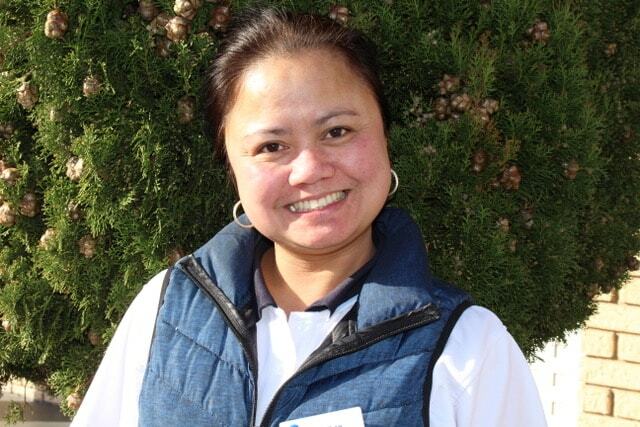 Lalaine has just returned to our housekeeping team, she brings a wealth of knowledge with her and is passionate about her work. Restaurant: The Garrison at the ANZAC Centre, restaurant, bar and cafe that overlooks one of the most breathtaking views in Albany. It's just a short walk from the motel, it's a must for visitors. Sheree has just recently joined the team and has lived in Albany for many years. She loves living in Albany as all the locals are so friendly and that it’s like a country town with city advantages. Must Do in Albany: National Anzac Centre, I always recommend to guests. It is extremely significant to Albany and unique, nothing else like it in the world. Its just a short walk from the motel. Being a Team Member: The staff are very professional, very pleased to be part of the team at Albany Motel.